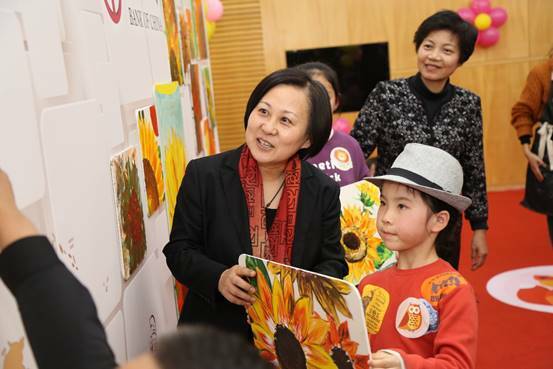 On the afternoon of December 9, 2017, the grand opening of a large-scale painting activity in theme of “The World in my eyes - Love in my heart” sponsored jointly by the Bank of China Shanghai Branch and the Shanghai Soong Ching Ling Foundation was held in Bank of China Tower in Shanghai. 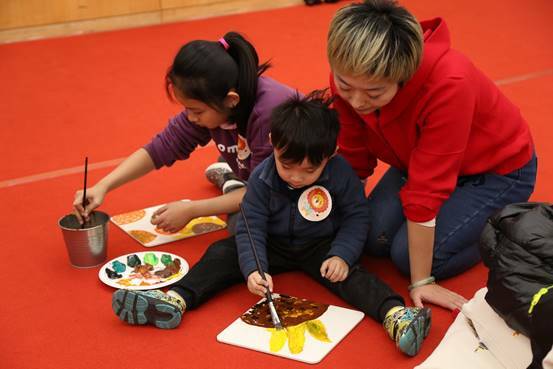 Fifty groups of loving families gathered together and under the guidance of teachers and the encouragement of parents, children used the brushes to draw sunflowers in their hearts, and decorated the huge world map with their paintings. In the process of activities, loving families also watched the publicity video of SSCLF- “From the Mountain” public welfare project, sharing the story of the minority ethnic children in remote mountainous areas learning unique ethnic skills. 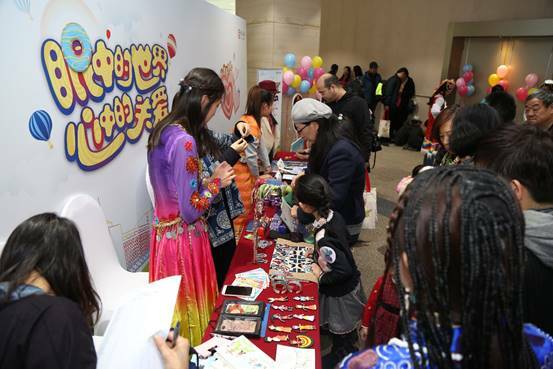 While looking around the world, the children can also understand their own country's unique culture, regain the identity of the national culture, inherit the national culture, and promote the development of social diversification. 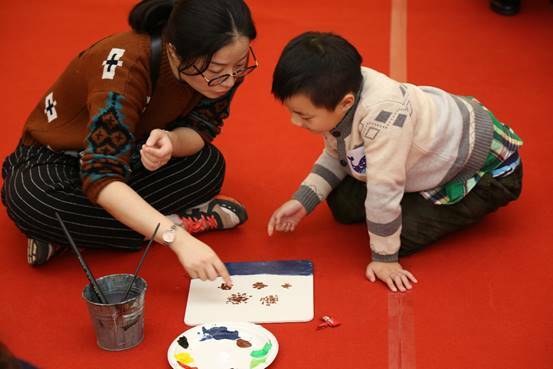 The activity is the first public welfare cooperation between Bank of China Shanghai Branch and Shanghai Soong Ching Ling Foundation. 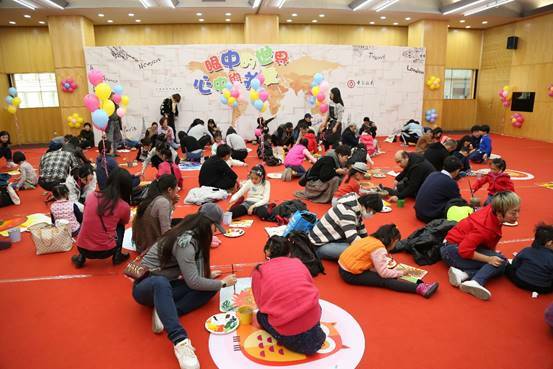 In order to express their common desire to support children's diversified development, help the children realize their dedication of love and dream, Ms. Wang Chen, vice president of Bank of China Shanghai Branch and Ms. Zou Wei, SSCLF’s executive vice chairman complete the world map mosaic with the children on the scene. 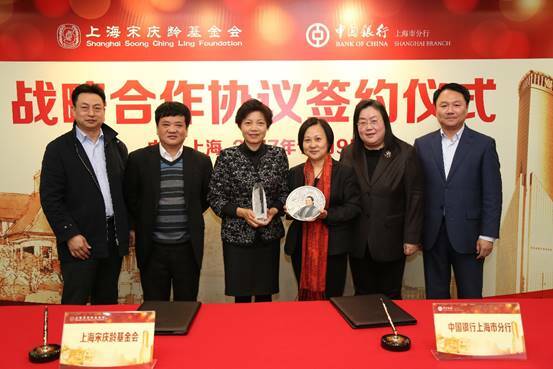 After the painting activity, Bank of China Shanghai Branch and Shanghai Soong Ching Ling Foundation jointly signed the public welfare strategic cooperation agreement. The two sides will promote more cooperation in the construction of philanthropy, work together to build a diversified public welfare exchange platform for the needy group and create an open and positive public welfare atmosphere. 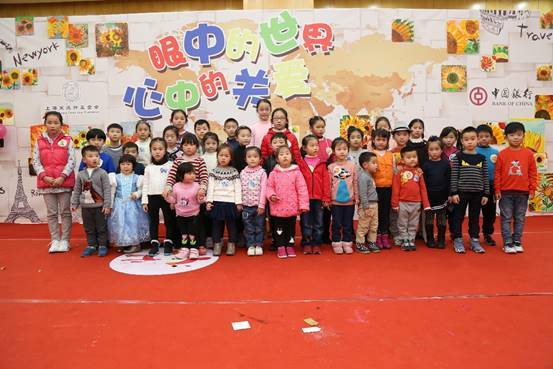 The children were posing in front of the world map decorated with their paintings. Wang Chen, Vice president, Bank of China Shanghai Branch (Right 3), Zou Wei, SSCLF’s executive vice chairman (Left 3) attend the ceremony of signing the public welfare strategic cooperation agreement. 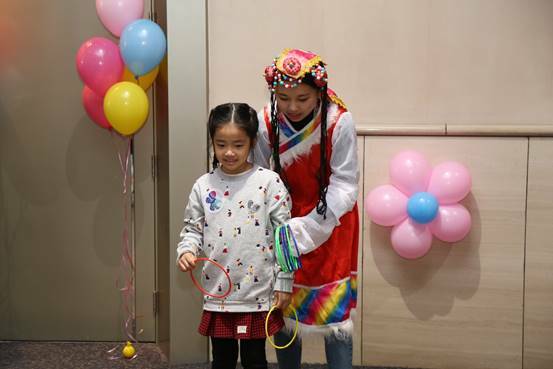 With the help of “From the Mountain” project volunteer, the girl plays the Mongolian game.